Product prices and availability are accurate as of 2019-03-27 21:57:38 EDT and are subject to change. Any price and availability information displayed on http://www.amazon.com/ at the time of purchase will apply to the purchase of this product. 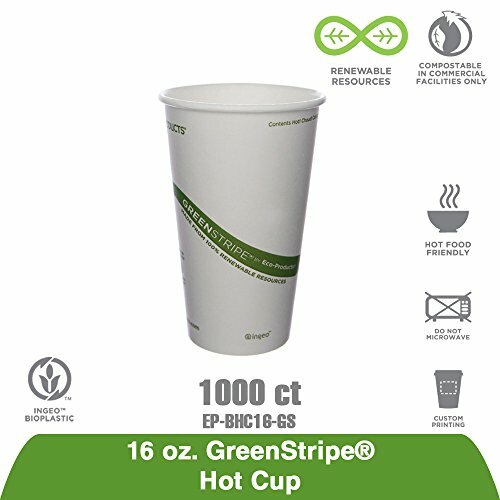 Renewable and Compostable GreenStripe Hot Cups help you send a green message to the world. 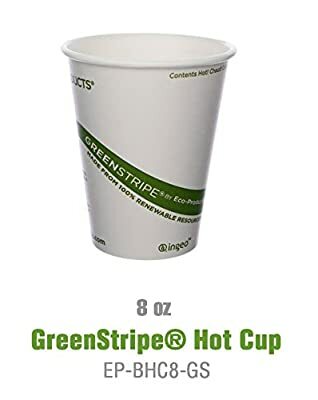 The recently updated GreenStripe branding features an interactive tag that can be scanned with a smartphone for instant access to digital content. 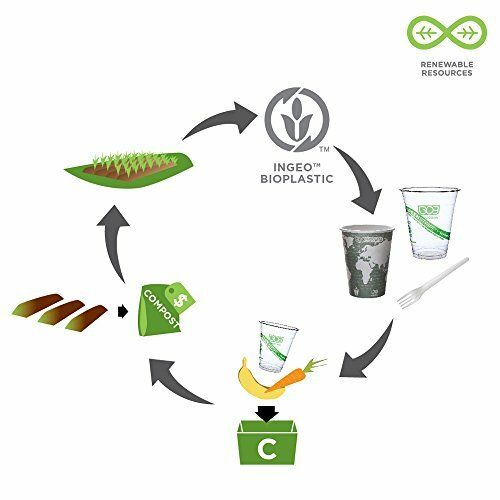 These cups are 100 percent renewable, BPI certified compostable and ASTM D6868 compliant. 10oz Capacity.